Timbers and its very peculiar and specific veins are a very trendy element of international design field. Cottos, and the new and modern reinterpretation of this typical material from central Italy, are very demanded by international desginer. 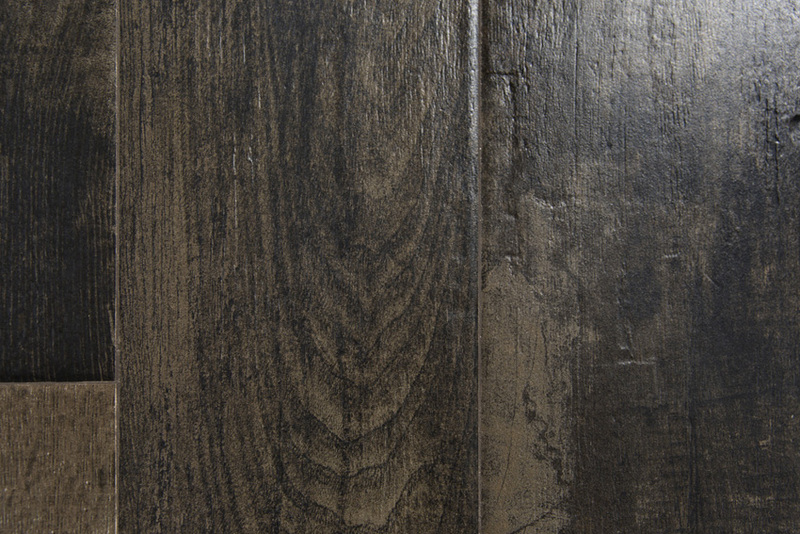 Vignoni collection, already existing in the Cotto version, is now available in wood finish. The collection is availalble in 20×120 rectified size and the new size 7,5×40. 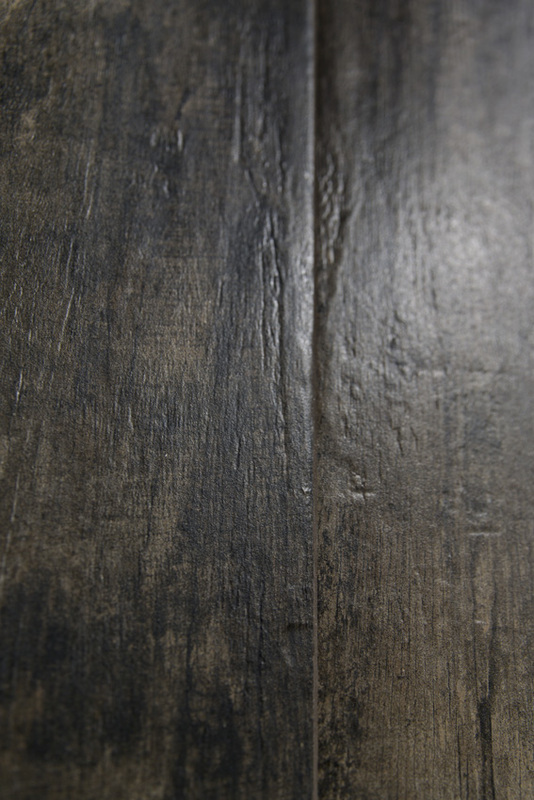 The new 7,5×40, natural finish, is particularly recomended for a fish bone layout or for a brick interpretation. Color VW1 (Natural) is perfectly matching the Vignoni Loggiato deco in terms of shade and graphics. 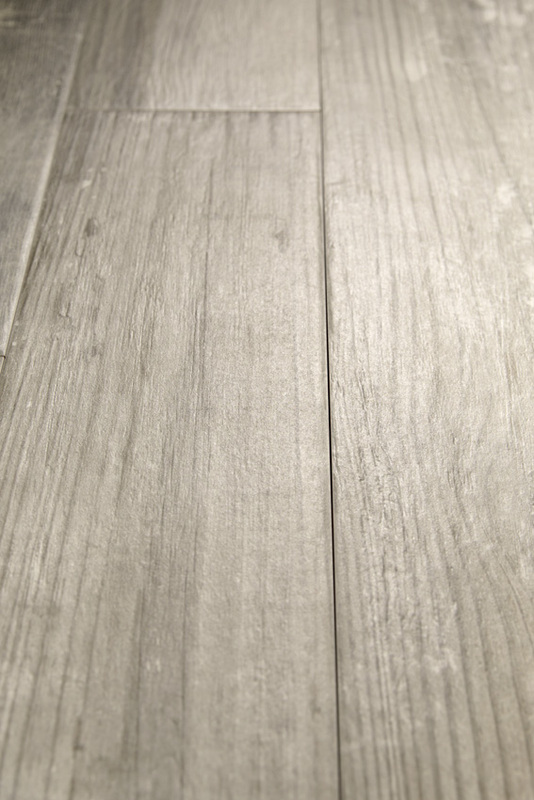 Furthermore, Vignoni Wood, is available in 3 new colors: VW10 (White), VW05 (Grey), VW08 (Black). The product is conceived for indoor use and is realized with a silky R9 surface, while the new size 7,5×40, thanks to the recurring joints, is suitable also for outdoor use.